Some service conditions demand higher operating pressures and temperatures, such as steam or hot water. In hi-rise building structures, the weight of the water column exceeds the pressure capabilities of rubber-lined butterflies and other resilient-seated valves. In these situations, high-performance butterfly valves are usually the answer to solving these tougher service challenges. The design of high-performance butterfly valves provide specific advantages, mostly related to pressure/temperature design features. 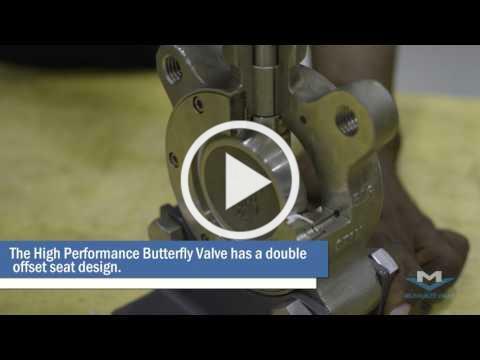 Manufactured from cast steel or cast stainless material, high-performance butterflies usually enable the valve to handle the higher operating pressures and temperatures found in more-demanding applications. On the other hand, rubber-lined butterfly valves are usually made with cast or ductile iron bodies. Seat materials are chosen based on media and temperature, but the design limitations are usually 200 psig, with a maximum temperature rating of 300° F.
No matter the service, Milwaukee Valve offers a wide variety of disc materials, liners and operators to best fit your service needs. 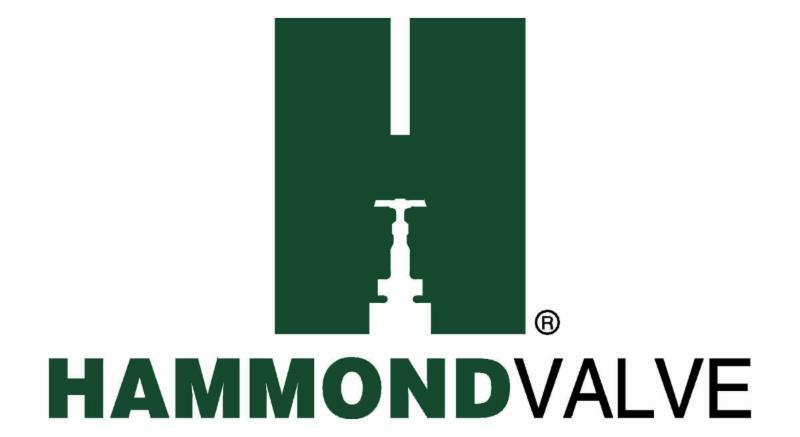 Watch our YouTube video featuring Brian Isaac, Industrial Product Manager for Milwaukee Valve, as he offers more information on the similarities and differences of high-performance and rubber-lined butterfly valves. When considering service cycles and life expectancy, the high-performance butterfly will typically outlast rubber-lined butterflies in demanding services of today's HVAC systems. 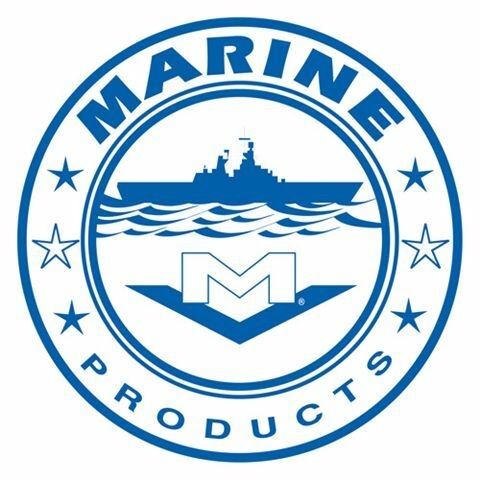 For more information, call today and let us help you find the best butterfly valve for your application. 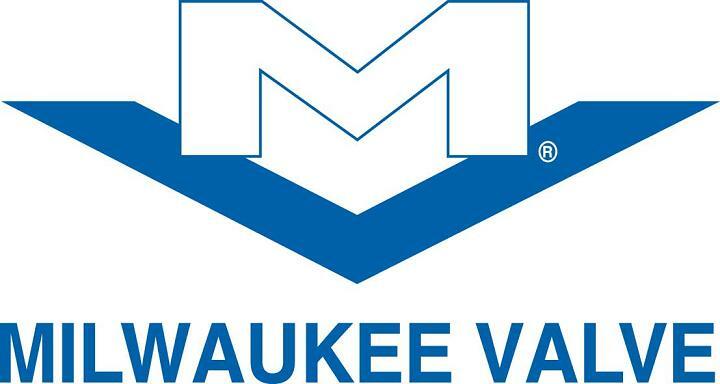 Or see our entire line at www.milwaukeevalve.com . Be sure to click "Like" and subscribe to our YouTube channel so you never miss a video!